Welcome to GcSoft! 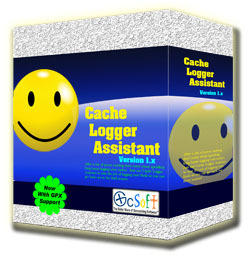 Here you can find useful geocaching software programs created for the caching community. All of our software is available in a free version, with added features that become enabled should you decide to register your copy. You can see our current offerings below, and more programs are in development. * Please check back later for updated information, follow along on Twitter, Facebook, or join our mailing list to receive announcements of new releases/updates and periodic registration specials. 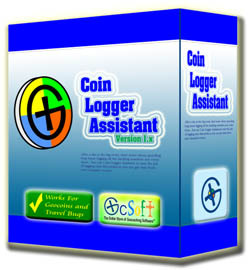 Helps log all geocaching trackables. areas for new cache hides. 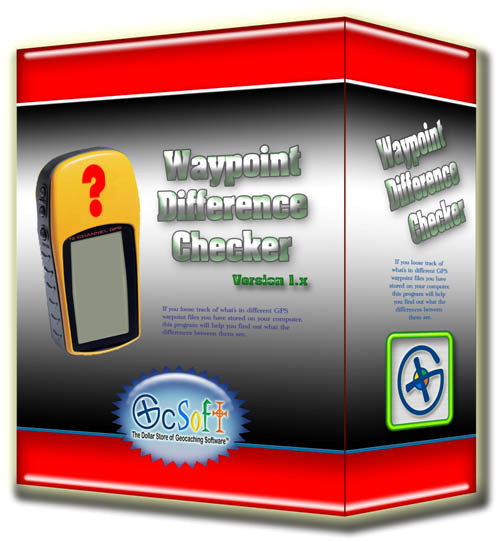 Find the differences between 2 waypoint files. 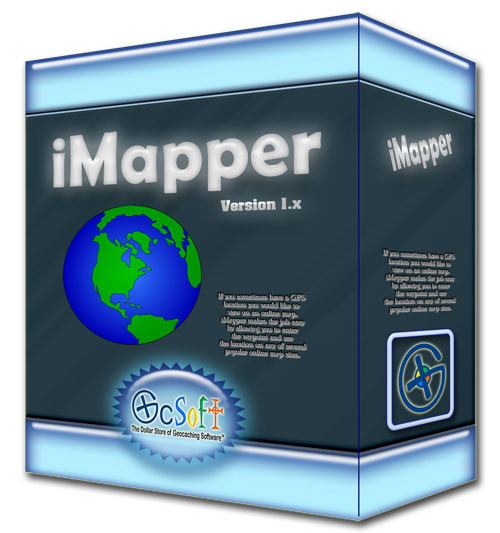 Open a location in several online map sites. 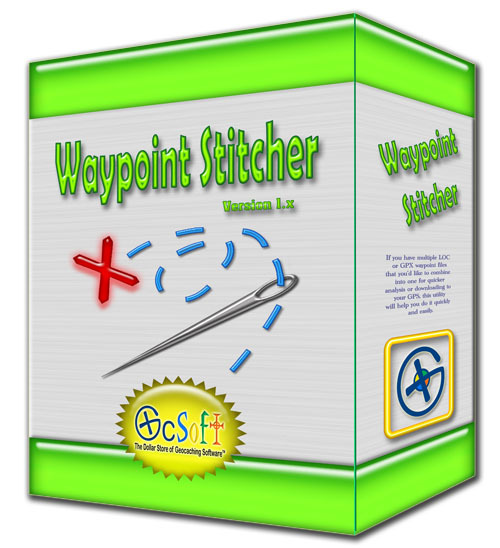 Combine mulitple waypoint files into one. 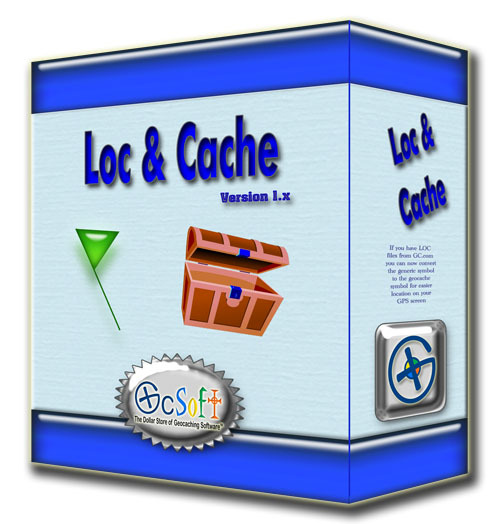 Take a geocaching LOC file and convert the generic symbols to geocaches. 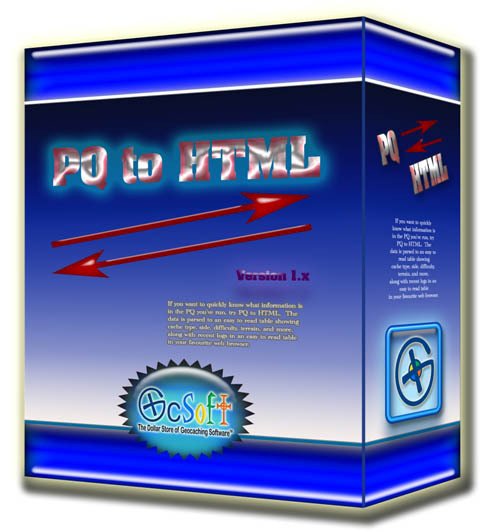 *All the programs are written to operate on a PC running Microsoft Windows. At this time, Mac and Linux versions are not available. GcSoft is a proud Mega-Event Sponsor!